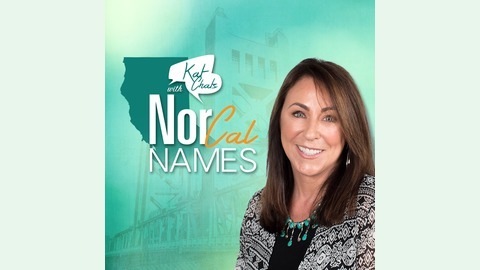 I am excited to bring you Nor Cal Names, a podcast where I get to chat with all of the interesting, eclectic, important and entertaining personalities from Northern California. I will be introducing them to you every Monday at 10:00am, right here.-Kat. Who knew how much went into each Jelly Belly Bean? Seven days to make ONE bean, with such love and care. This family owned business (generations 5, 6 and 7 now work there!) 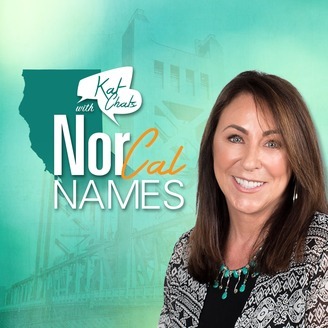 ships its products all over the world and proudly calls Nor Cal home.